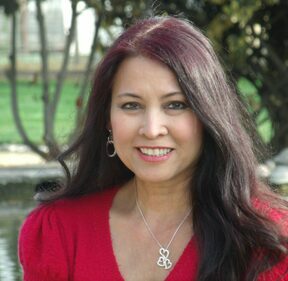 Elena Carpenter is an award-winning author of several poems, published from 1989 - 1991. Many authors continue to inspire her and keep her reading. She hopes to inspire other writers as well, and provide new material that will satisfy her readers. Elena lives in a small city in California, surrounded by farmers who provide the best in local produce. She is married with three sons, a dog named Bear, and three spoiled hamsters. Trinity was her first novel. She has since released the sequel, Horizon. Please visit her website: www.elenacarpenter.com.